Sheet music books from Lulu.com These are printed to order and take 7-10 days to arrive. Click on a cover to view. 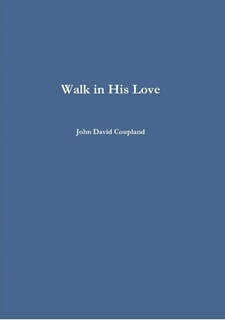 Walk In His Love:- 80 of John's hymns with melody line notation and guitar chord symbols. Sounds Spanish:- All the tunes from the album in standard notation and guitar tab. 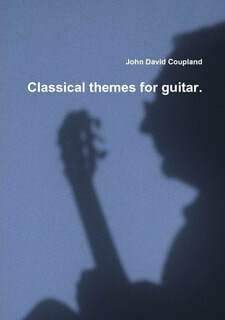 Classical themes for guitar:- Well known orchestral pieces adapted for guitar in standard notation and guitar tab.